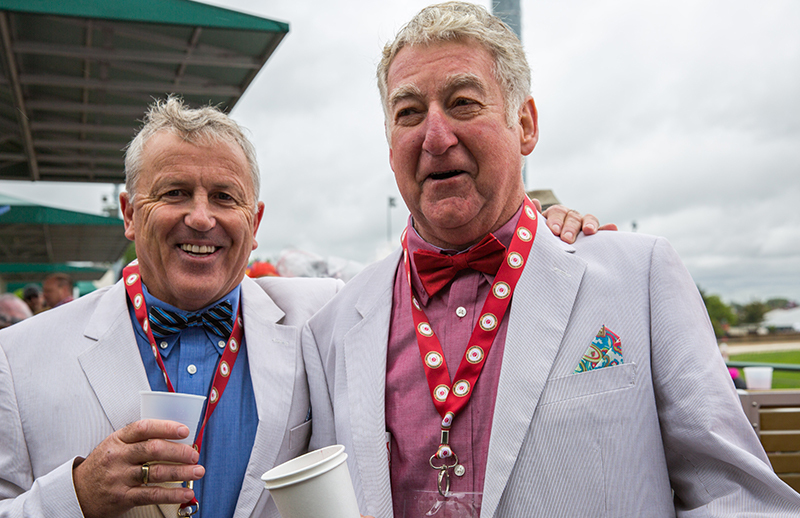 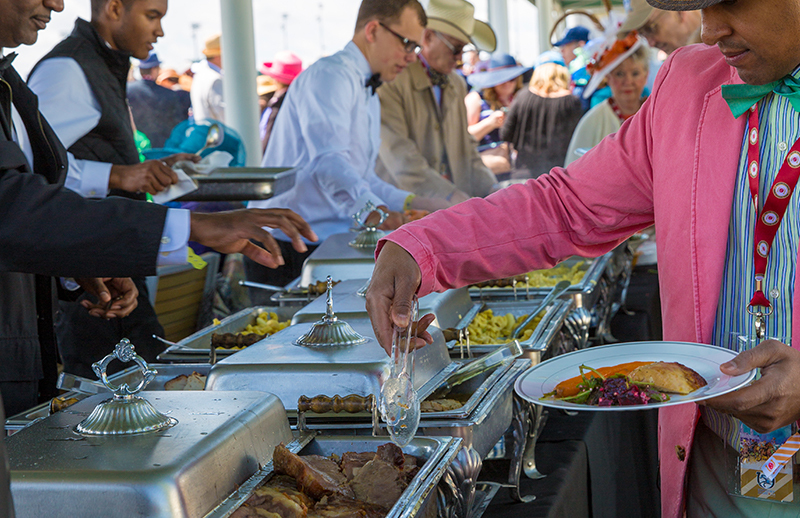 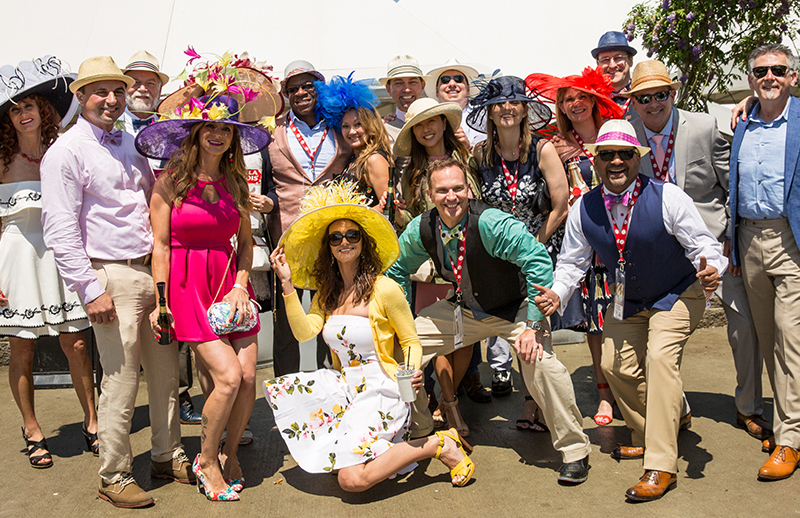 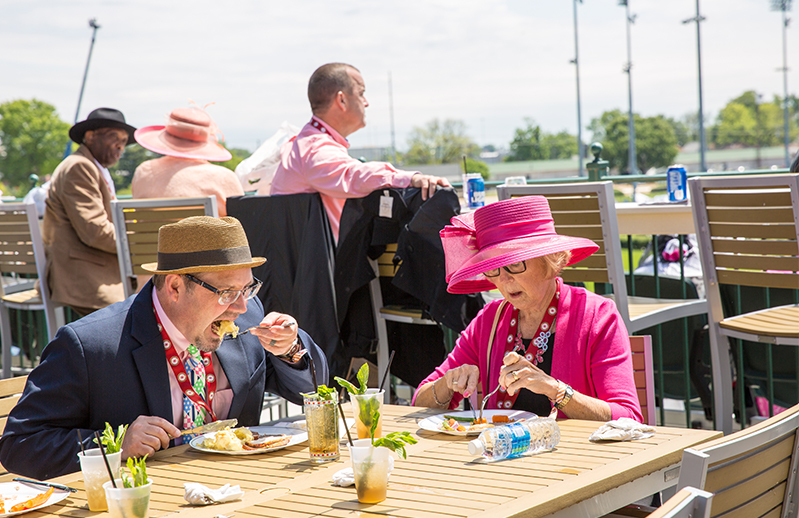 Soak up all the action of the Kentucky Derby from the only hospitality space with a direct view of the track. 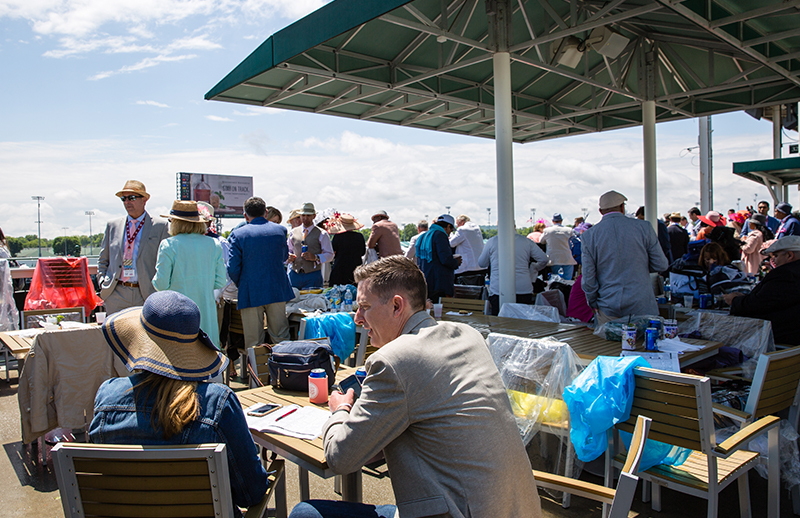 Located in the Grandstand Pavilion, Sunny’s Halo Lounge offers a privileged vantage point of the finish line at Churchill Downs. 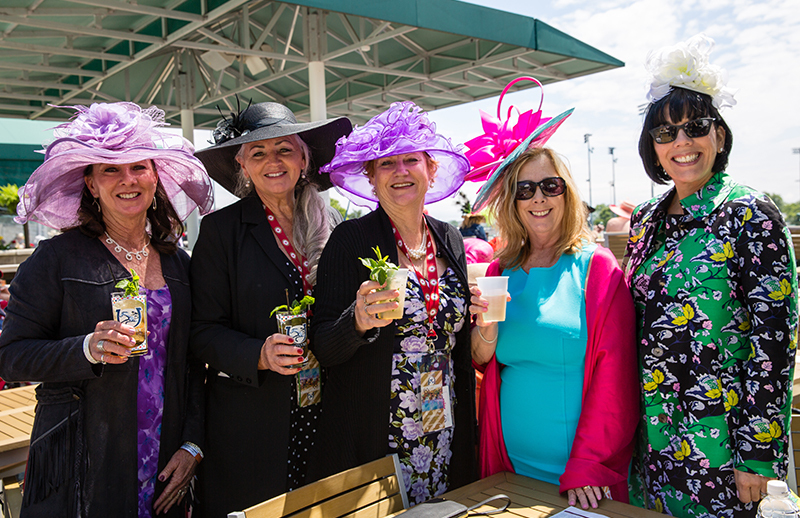 With both open-air and covered seating sections surrounded by floral decadence, Sunny’s Halo Lounge provides a lively, scenic atmosphere for those looking to get a breath of fresh air at the Kentucky Derby. 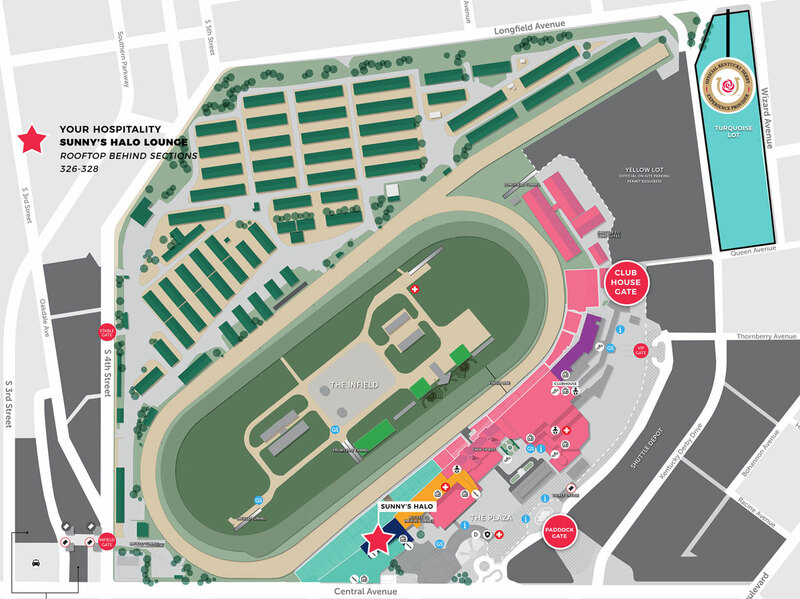 Situated outside on the rooftop of sections 326-328, this in-track hospitality venue offers open seating, partially covered seating and fresh air.